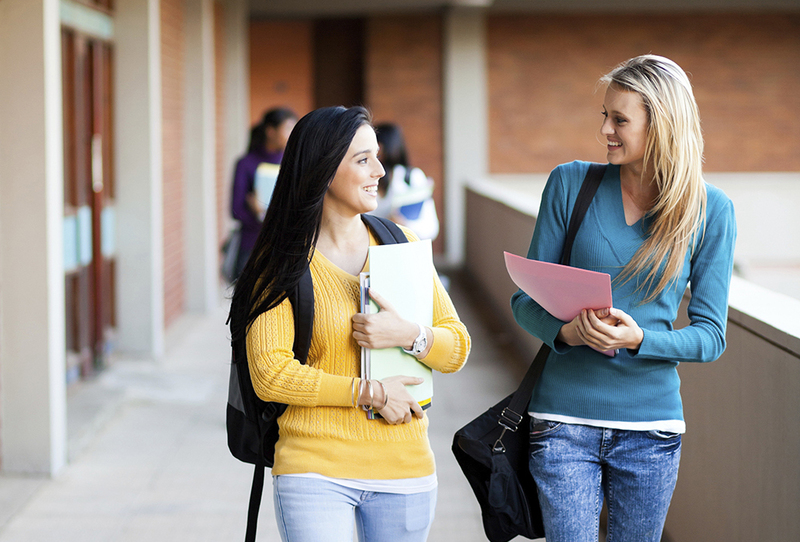 Earn free college credits while you’re still in high school. Get a jump-start on your college education now. High school students can earn free college credits from Valencia by taking Advanced Placement (AP) or International Baccalaureate (IB) courses, or through one of the options below. Through dual enrollment, you can enroll in Valencia courses while you’re still in high school. You’ll receive both high school and college credits for completed courses. Courses are free and can be taken at the high school or on a Valencia campus. 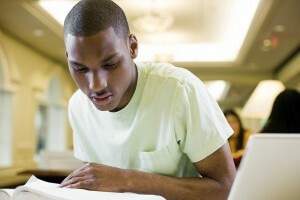 This program helps minority and needs-based high schoolers make the transition to college. It includes workshops, support services and a summer scholarship. If you complete the summer program, you’ll be eligible for a two-year Valencia scholarship. Career Pathways provides the opportunity to earn free college credits for technical courses taken in high school. To earn the credits, you will need to pass an optional assessment offered at the end of the course.